If you think that Orlando is all about theme parks, think again! There is a lot to see around that area, but the most peculiar and maybe bizarre destination in Central Florida is a little town called Cassadaga. Located 40 minutes northwest of Orlando, Cassadaga is known as the The Psychic Center of the World. The town of Cassadaga started from the founding of the Southern Cassadaga Spiritualist Camp Meeting Association. The Camp was founded by a medium George P. Colby from Pike, New York. The Camp was chartered on December 18, 1894, and as they say, the rest is history!! Once you enter Cassadaga you feel the energy that surrounds this place. The spiritualistic camp consists of approximately 57 acres with 55 residences. Although residents may own their homes within the Camp grounds, the church retains ownership of the land. Designated a Historic District on the National Register Of Historic Places in 1991, the Southern Cassadaga Spiritualist Camp Meeting Association is the oldest active religious community in the Southeastern United States. 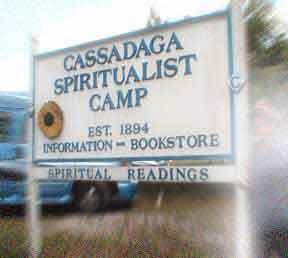 If you are looking for a reading, a contact with a deceased relative, Cassadaga is the destination for you. You can stay at the Cassadaga hotel, one of the best kept secrets of haunted Florida. The magnificent hotel that currently stands in Cassadaga Florida was constructed in the year of 1928. Containing an amazing forty rooms, this hotel sits on Cassadaga Road at the intersection of Stevens Street. If you are interested in exploring haunted Florida, you will likely enjoy your stay at this spectacular hotel in Cassadaga. The residents of the community welcome everyone from those that are interested in Spiritualism to those that are skeptical about their way of life. 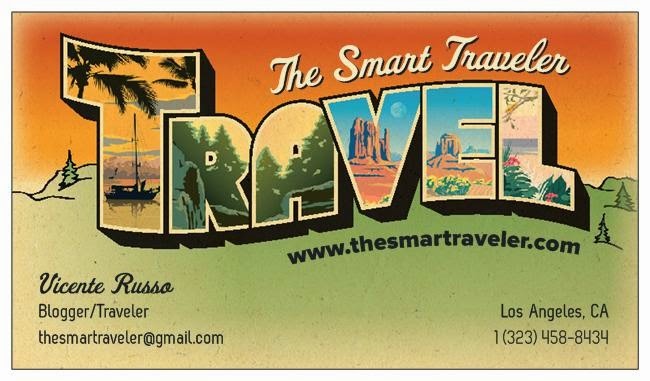 This is an interesting place to visit and get a taste of old Florida. So next time you visit Orlando, think outside the box and drive to Cassadaga, you might like it so much that you will decide to stay.